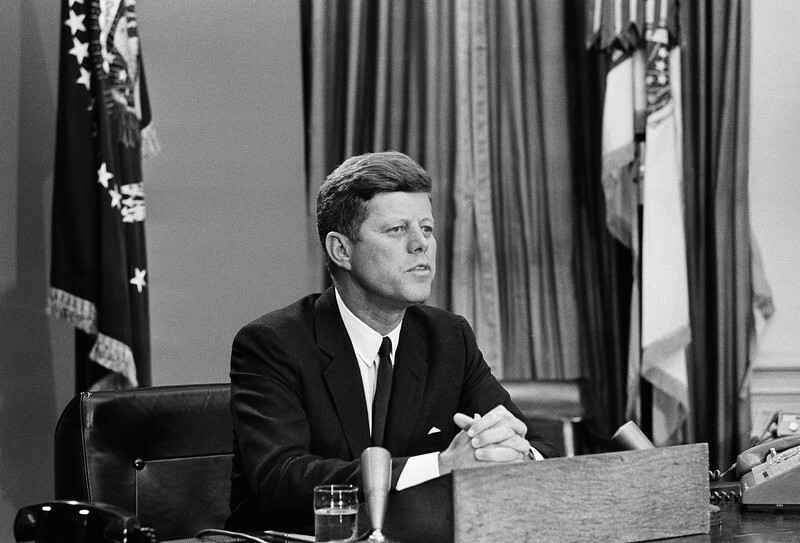 June 11th marked the 50th Anniversary of President Kennedy’s Civil Rights Announcement. The day before, a standoff over the desegregation of the University of Alabama help set the stage for the President’s historic speech. 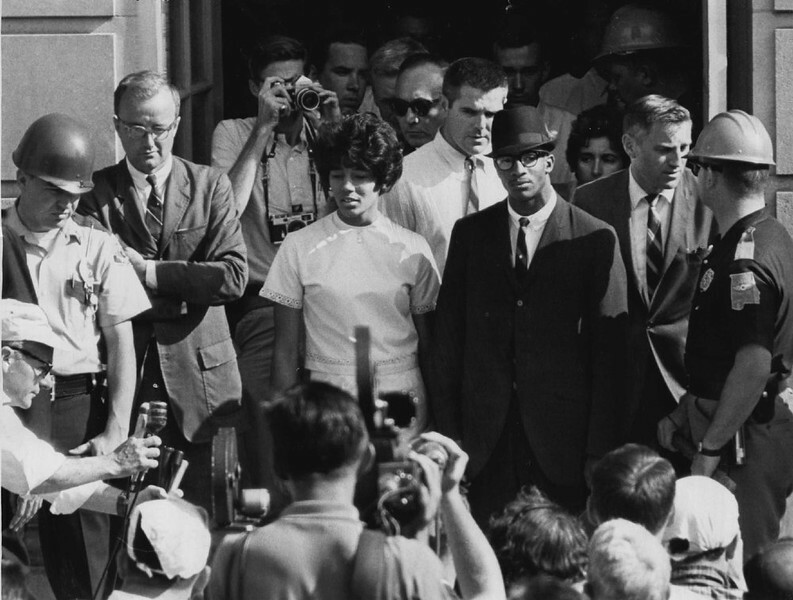 Two African Americans attempted to enroll at the University on June 10, 1963. To fight their enrollment in the all-white school, Alabama Governor George Wallace accompanied state troops to literally block the door preventing them from entering the building. 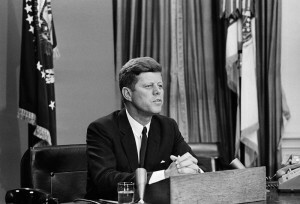 President Kennedy then sent the National Guard to force the school to allow the young people to enroll. The next morning, on June 11th, Governor Wallace relented and Vivian Malone and James Hood became the first black students at the University of Alabama.